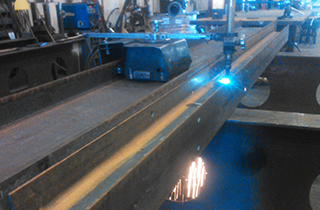 We are your source for the best metal welding and fabrication. When you've got a job that needs doing right, call us for the best metal works in Corvallis, MT. 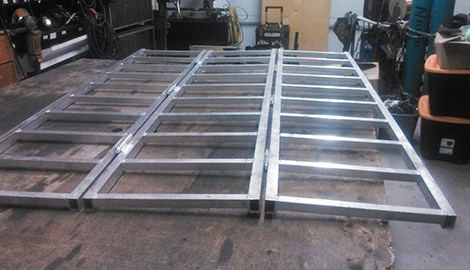 Please call us for a free estimate and more information on our metal fabrication in Corvallis, MT. On site or in our shop, we are your source for metal services in Corvallis, MT. If you can Dream It. We can build or repair it. With over 22 years, folks in and around Corvallis, MT have had one of the best resources around for all of their needs with metal. 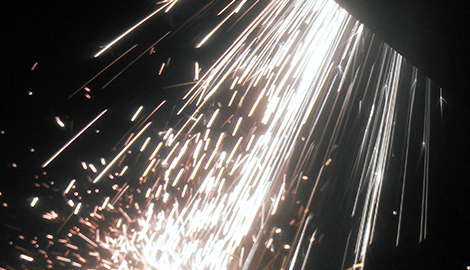 Whether it is mobile welding, metal works or metal fabrication, we are the company to turn to when you have the most exacting and demanding requirements. We are Blue Star Fabrication MT LLC, and we are proud to serve you with the very best service and the most expertise in everything related to metal works. We are conveniently located, and we are open six days a week, Monday through Saturday, to serve all of your needs. Do you need a welder to come to you on your job site? We can handle it, and our technicians are the most highly trained in the area at meeting all mobile welding needs. We can perform spot welding, structural welding and everything in between for all of your mobile welding jobs. Do you need a metal works shop that is a step ahead of the competition for all of your fabrication requirements? Let us do the job for you. 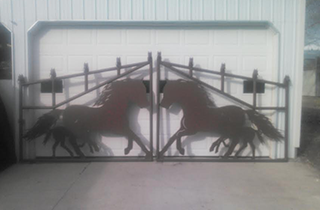 We make metal gates, furniture and many other items that are both useful, artful and nice to have around your place. We have full design services for all of our fabrication,so you can come to us with an idea, and we can build a plan to make it work for you. 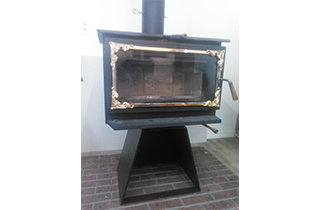 We also have full metal fabrication for all of your needs. We perform metal millwork, lathe work, anodizing, powder coating, metal bumping and much, much more. We are a one-stop shop for all of your metal works needs in Corvallis, MT. We are very experienced and reliable, and we approach every job from a customer-first perspective. We want you to be satisfied with all of the work we do for you, and we communicate all along the design and installation process to ensure that happens.